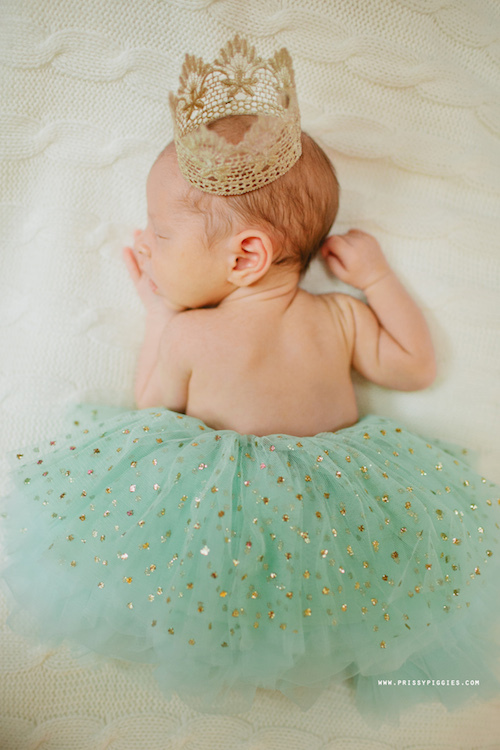 The most adorable mint green tutu compete with golden polka dots!! 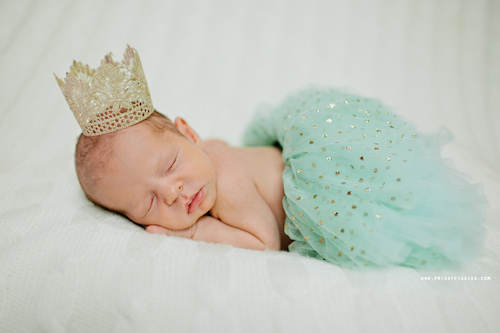 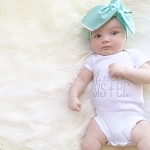 Be sure to add the matching crown for the perfect newborn photo look!! 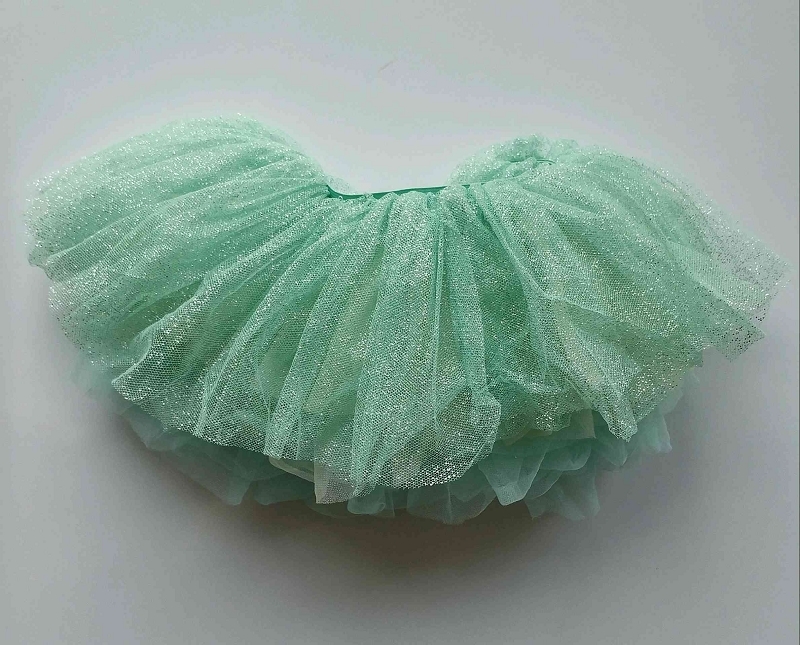 REVISED: Tutu has been updated to have sparkle instead of gold dots.